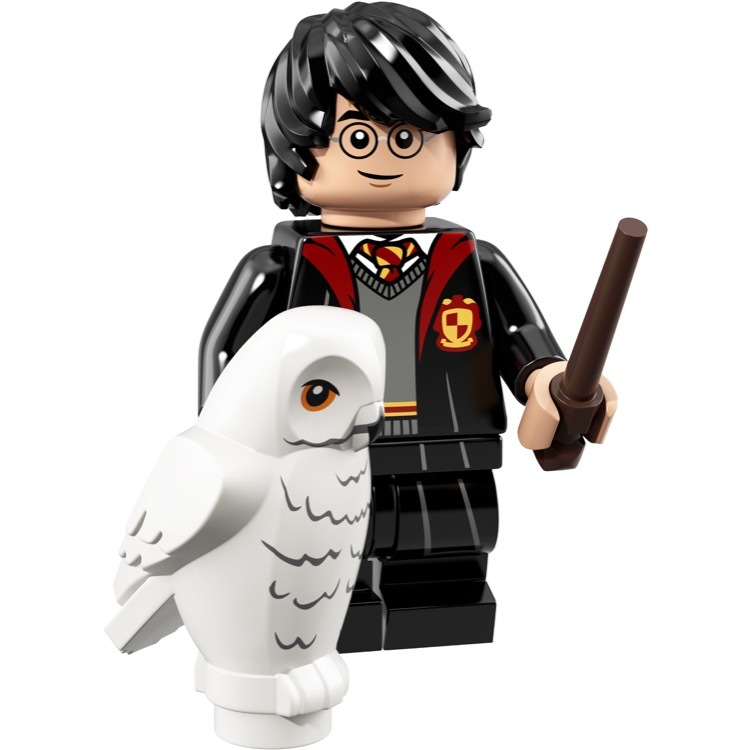 This is a BRAND NEW foil bag of LEGO® Collectible MinifiguresÃ‚Â©: 71022 Harry Potter Series Harry Potter from 2018. This minifigure© is brand new and factory sealed in its original "mystery bag". 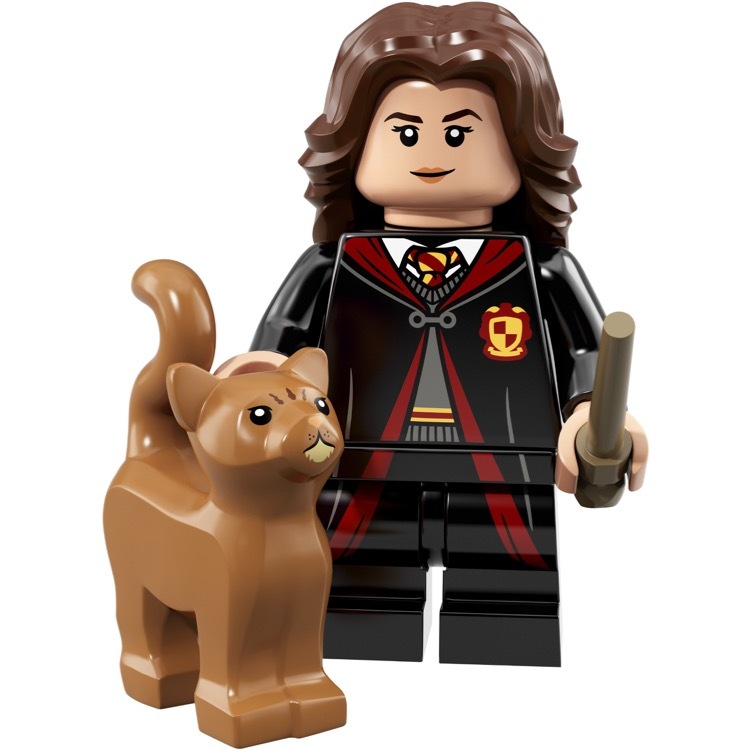 This is a BRAND NEW foil bag of LEGO® Collectible MinifiguresÃ‚Â©: 71022 Harry Potter Series Hermione Granger from 2018. This minifigure© is brand new and factory sealed in its original "mystery bag". 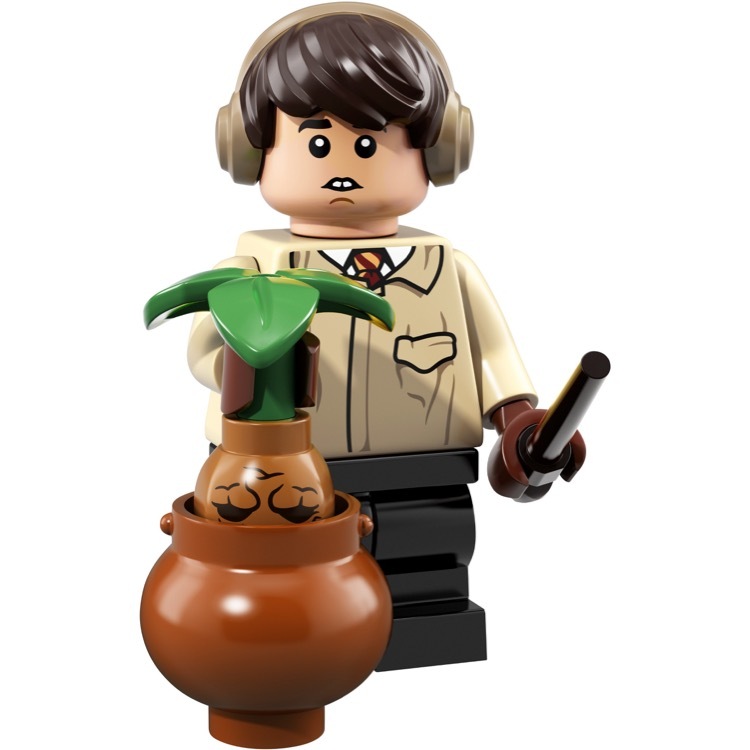 This is a BRAND NEW foil bag of LEGO® Collectible MinifiguresÃ‚Â©: 71022 Harry Potter Series Ron Weasley from 2018. This minifigure© is brand new and factory sealed in its original "mystery bag". 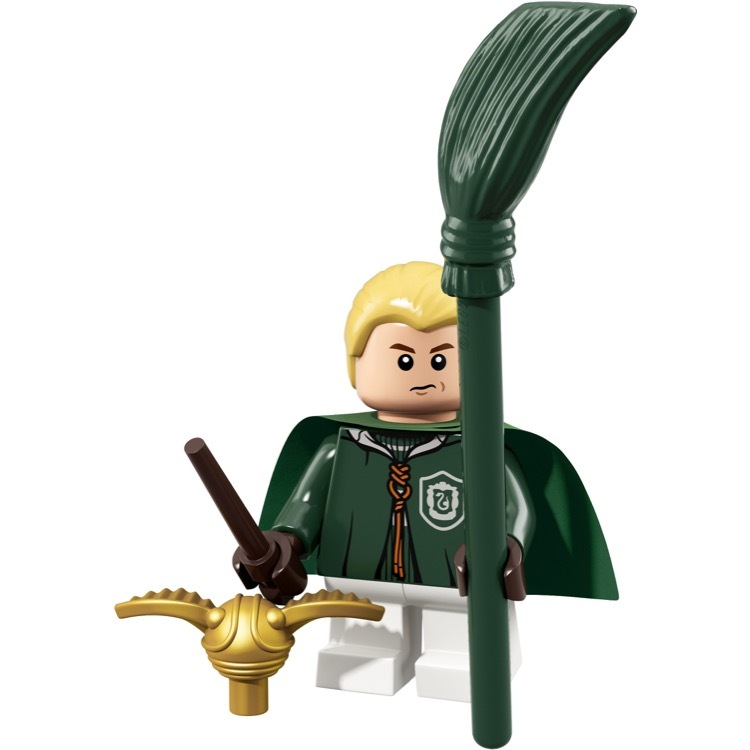 This is a BRAND NEW foil bag of LEGO® Collectible MinifiguresÃ‚Â©: 71022 Harry Potter Series Draco Malfoy from 2018. This minifigure© is brand new and factory sealed in its original "mystery bag". 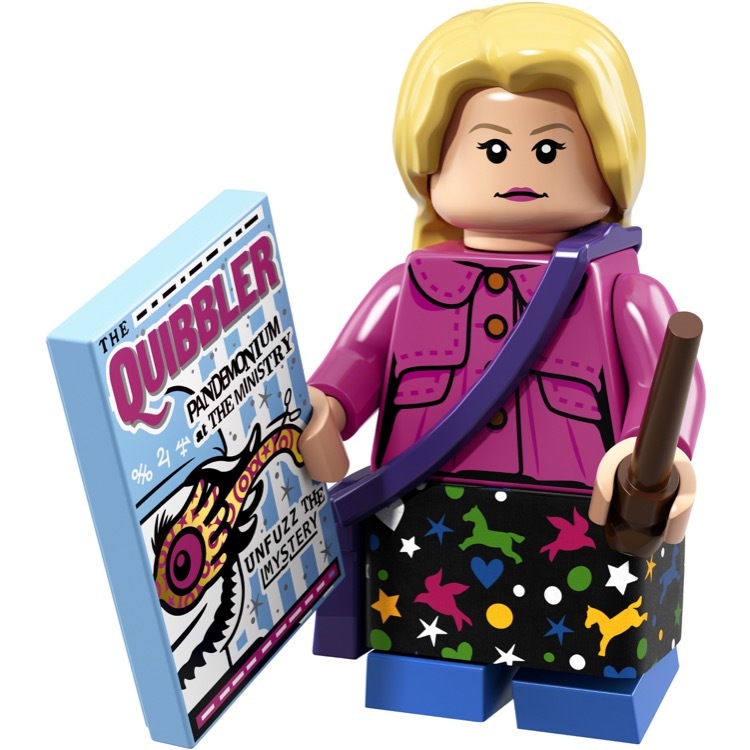 This is a BRAND NEW foil bag of LEGO® Collectible MinifiguresÃ‚Â©: 71022 Harry Potter Series Luna Lovegood from 2018. This minifigure© is brand new and factory sealed in its original "mystery bag". 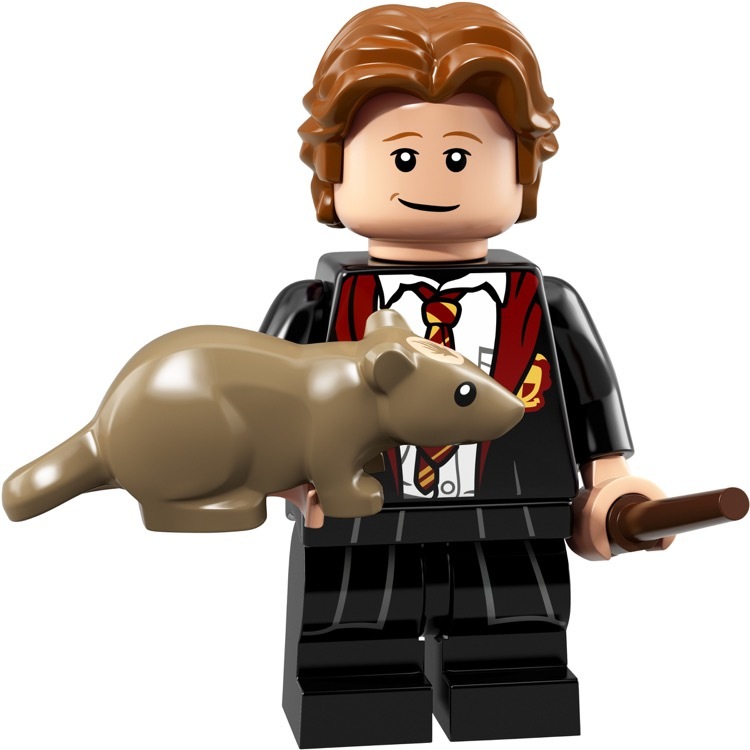 This is a BRAND NEW foil bag of LEGO® Collectible MinifiguresÃ‚Â©: 71022 Harry Potter Series Neville Longbottom from 2018. This minifigure© is brand new and factory sealed in its original "mystery bag". 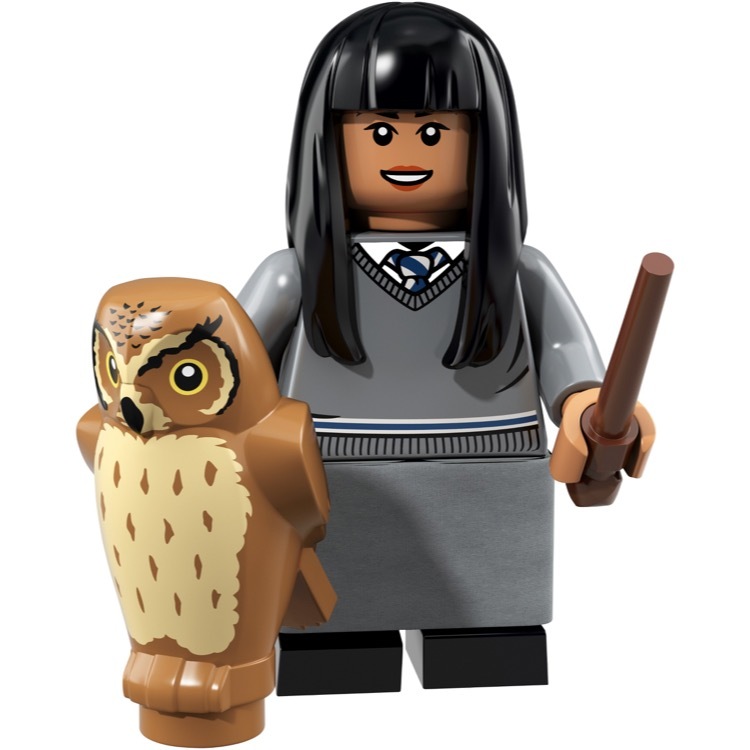 This is a BRAND NEW foil bag of LEGO® Collectible MinifiguresÃ‚Â©: 71022 Harry Potter Series Cho Chang from 2018. This minifigure© is brand new and factory sealed in its original "mystery bag". 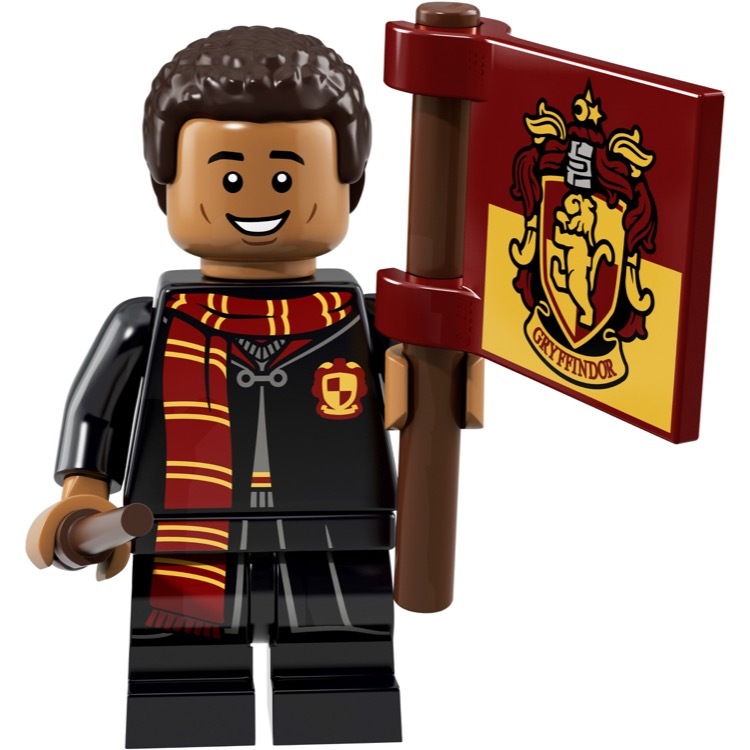 This is a BRAND NEW foil bag of LEGO® Collectible MinifiguresÃ‚Â©: 71022 Harry Potter Series Dean Thomas from 2018. This minifigure© is brand new and factory sealed in its original "mystery bag". 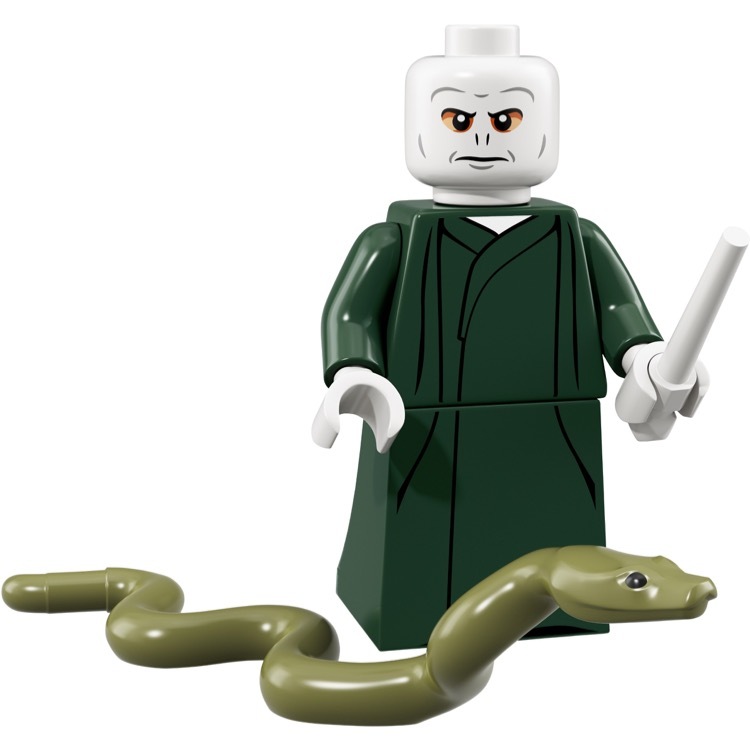 This is a BRAND NEW foil bag of LEGO® Collectible MinifiguresÃ‚Â©: 71022 Harry Potter Series Lord Voldemort from 2018. This minifigure© is brand new and factory sealed in its original "mystery bag". 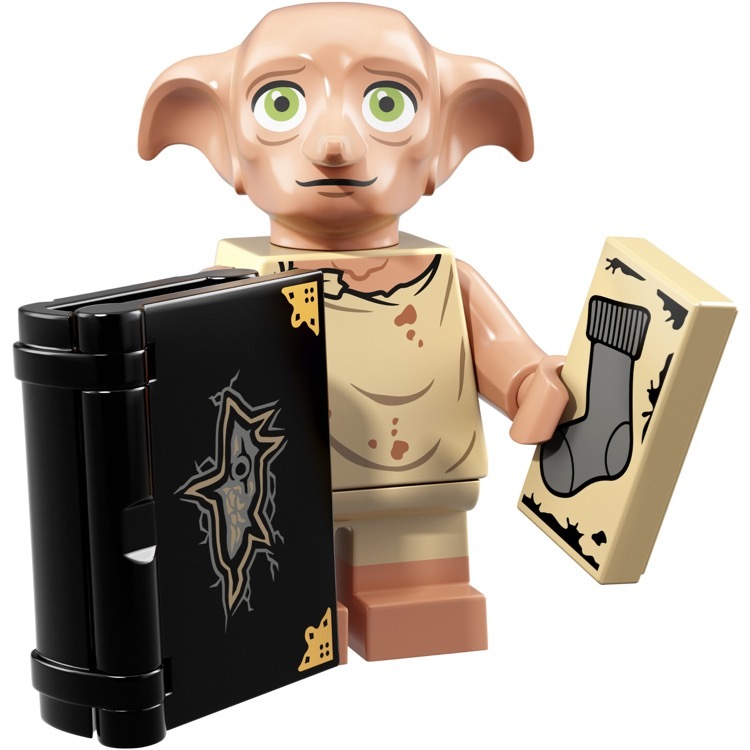 This is a BRAND NEW foil bag of LEGO® Collectible MinifiguresÃ‚Â©: 71022 Harry Potter Series Dobby from 2018. This minifigure© is brand new and factory sealed in its original "mystery bag". 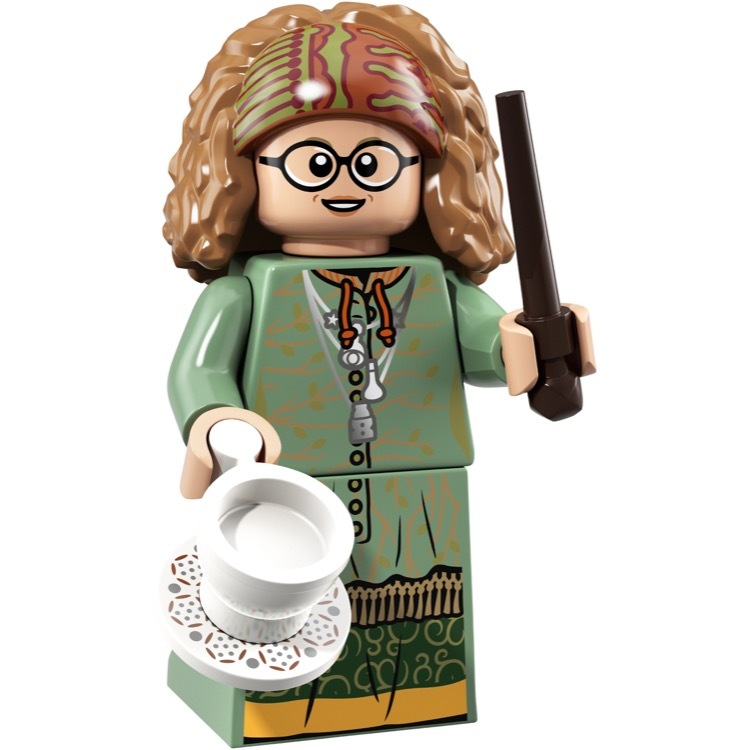 This is a BRAND NEW foil bag of LEGO® Collectible MinifiguresÃ‚Â©: 71022 Harry Potter Series Professor Sybill Trelawney from 2018. This minifigure© is brand new and factory sealed in its original "mystery bag". 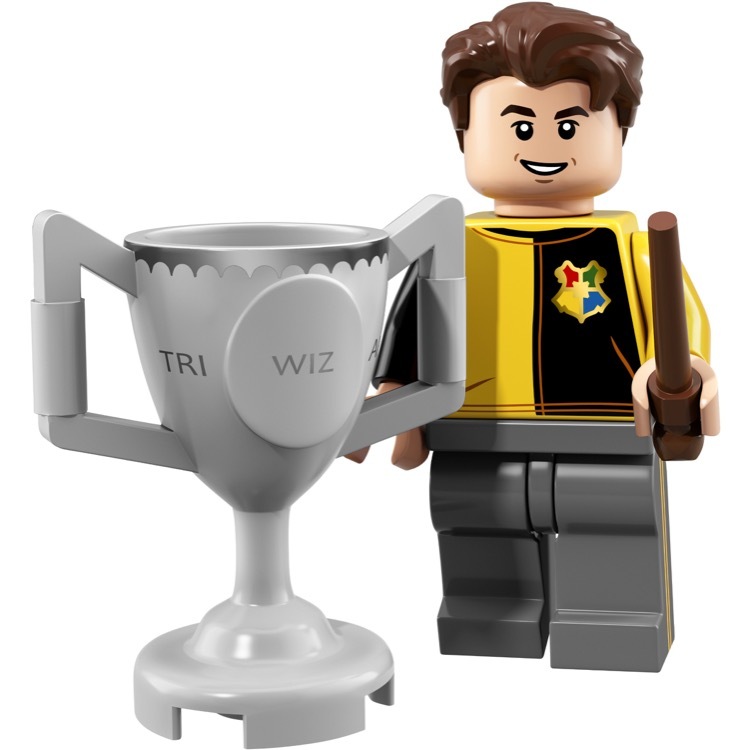 This is a BRAND NEW foil bag of LEGO® Collectible MinifiguresÃ‚Â©: 71022 Harry Potter Series Cedric Diggory from 2018. This minifigure© is brand new and factory sealed in its original "mystery bag".